Online stream anime episodes, Watch Naruto Shippuuden Episode 82 English Subbed online and free episodes. Anime Episode guide, Chapter Naruto Shippuuden Episode 82 English Subbed Team Ten A funeral is held for Asuma, but Shikamaru does not attend it, choosing instead to sulk at home. After a careful prodding by his father during a game of Shogi, Shikamaru works through his emotions, and comes up with a strategy to defeat Asuma’s killers, Hidan and Kakuzu. 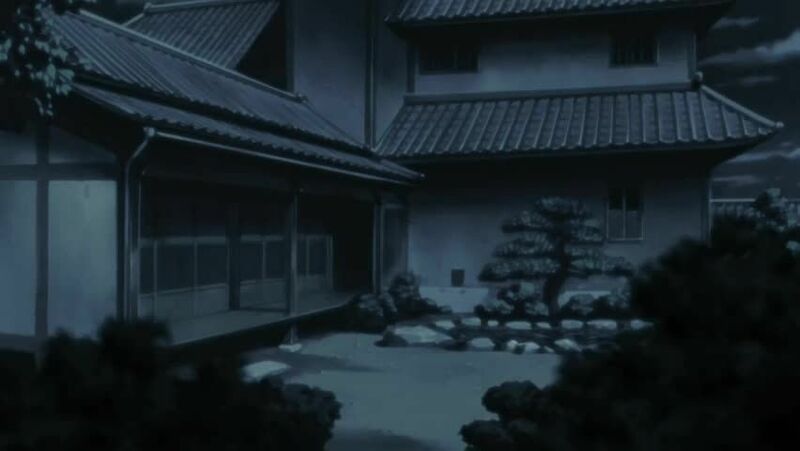 Team 10 visits Asuma’s grave before setting out for revenge, but Tsunade stops them, telling them that they need a four-man squad and backup for the mission. But Kakashi volunteers as the leader of the team, when it becomes clear Team 10 has no intention of backing down.